Yehoshua originally hails from the hills of central California, where he began honing his craft. After a prolific stint in the music business as a DJ, he made his way into the world of kosher food and spirits, eventually becoming most widely watched kosher wine reviewer in the world. 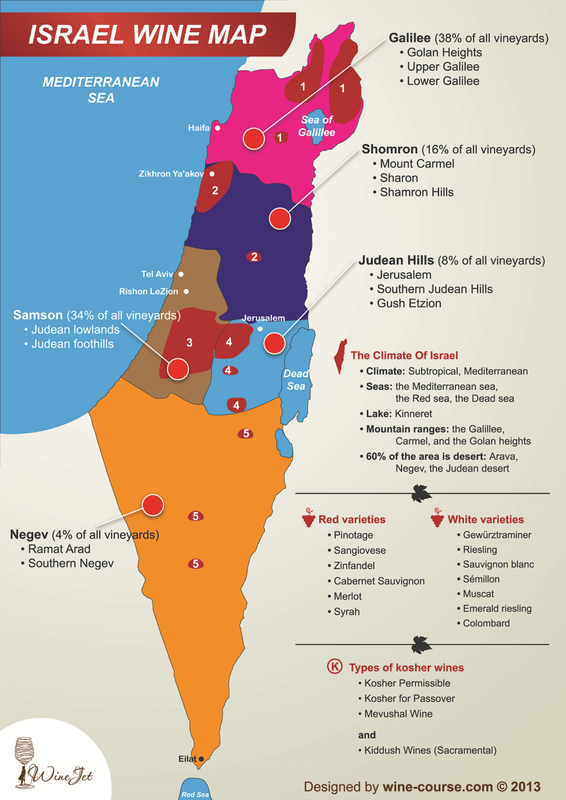 He now serves as the resident wine industry maven and media personality at Heart of israel wines. Tzvi was born in Ukraine and grew up in the NYC metro area. With a background on Wall St., he made aliyah to Israel in 2010. 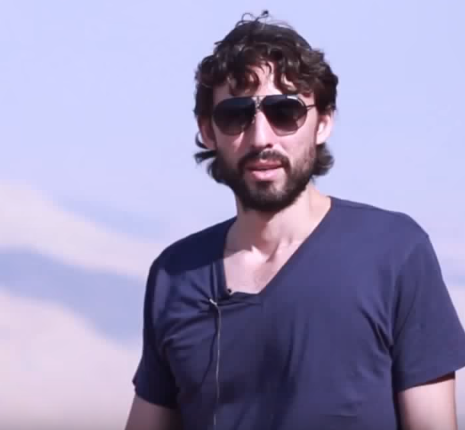 After living in Jerusalem and working as a social media director in Israel advocacy and being involved in the 'settlement' movement, he returned to NYC and founded heart of israel wines, with the goal of bringing amazing award-winning wines from all over Judea & Samaria–the Biblical heartland of Israel–to supporters of Israel living in the US.